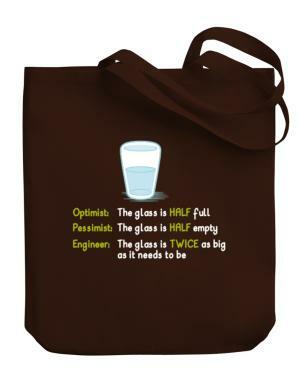 The personalized tote bags could be great gifts for family and friends, as well as promotional items for your business. 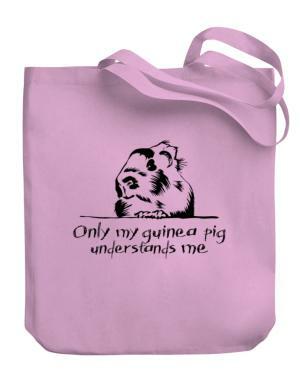 We offer printed canvas tote bags that you can personalize with your own designs, as well as thousands of funny designs that you can choose. 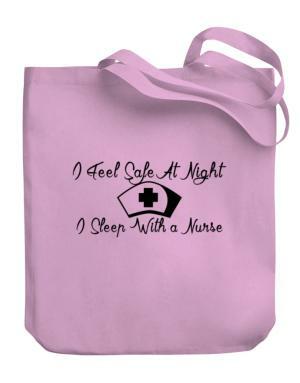 The custom bags are perfect for business promotions, weddings, birthdays, family reunions and many other occasions. 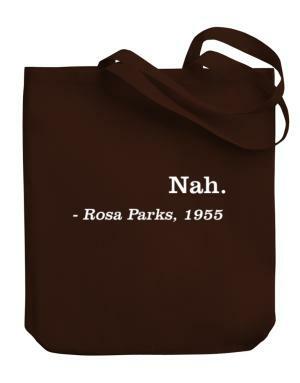 You can design you handbags on 9 different colors. Once you choose the tote bag that you want to personalize you only need to pay online and your cute tote bag will be in your hands in a few days. 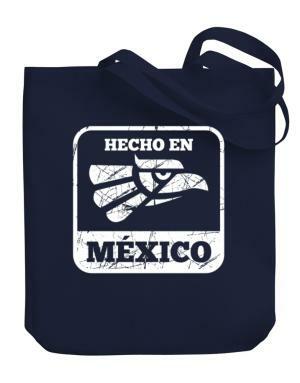 You can also create shopping bags to promote your business. 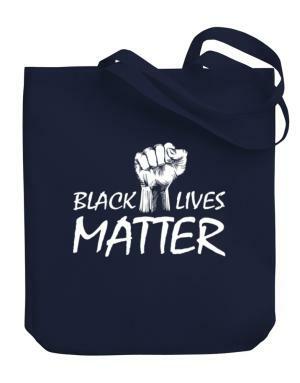 Reusable tote bags are a great way to stay in the mind of your customers and a shoulder bag with your brand on the street is great marketing tool. 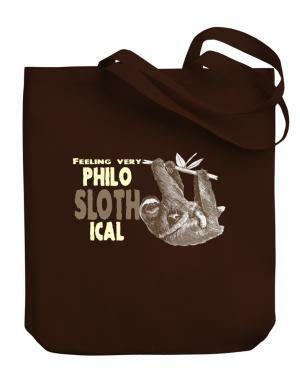 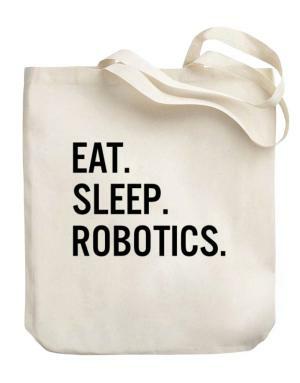 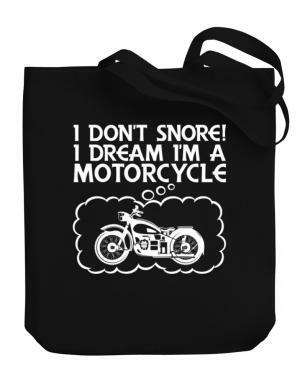 Buy custom tote bags at Idakoos, the best store of personalized products online.